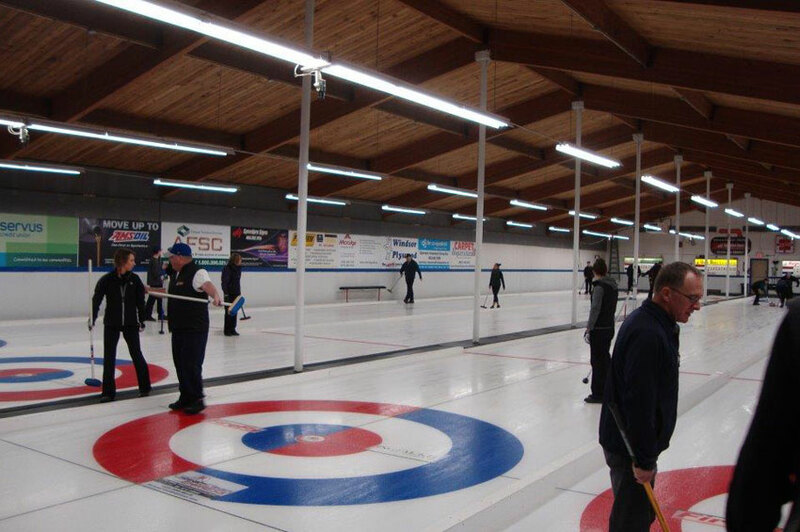 Michener Hill Curling Club – A strong and vibrant entity in the curling community. View full league schedules, teams and learn more about how to get involved with the league. Find a full list of upcoming events, bonspiels and learn more about rental availabilities. 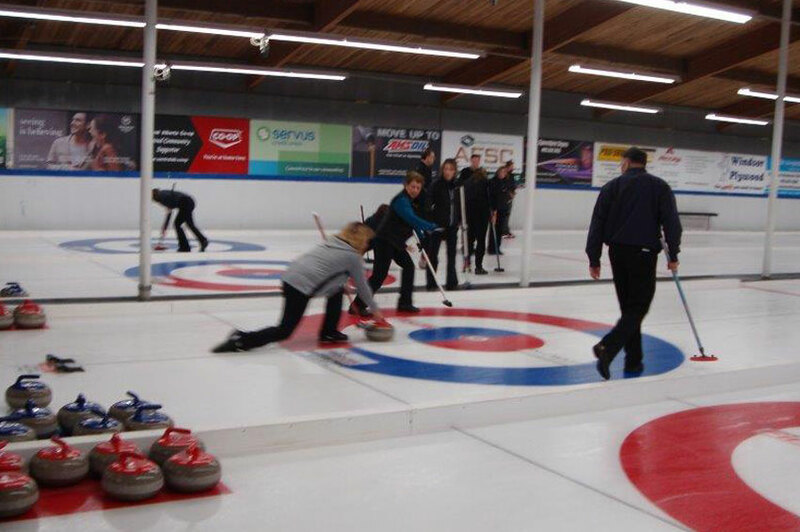 Contact the curling club, view the map, or send us an email. 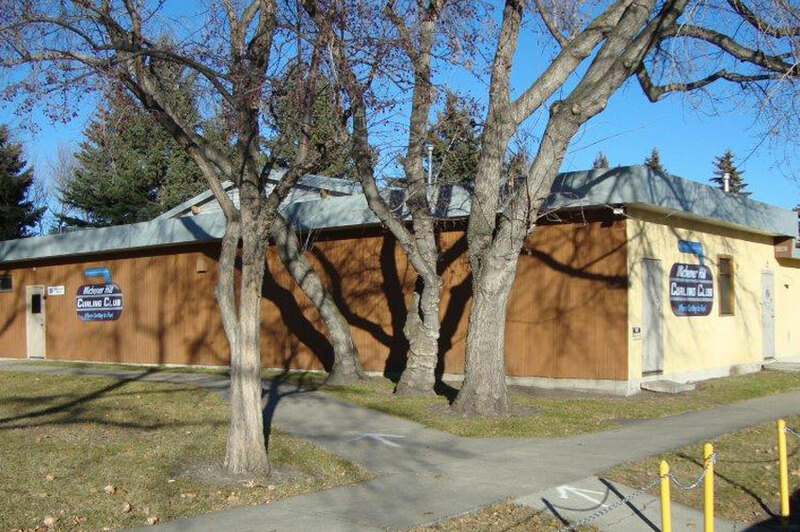 The Michener Hill Curling Rink was originally constructed by the trainees and vocational instructors of the Alberta School Hospital as a work project in April, 1964. In 1985 the independent leagues that curled at the rink joined together to create the Michener hill curling assoc. which than leased the building from government. 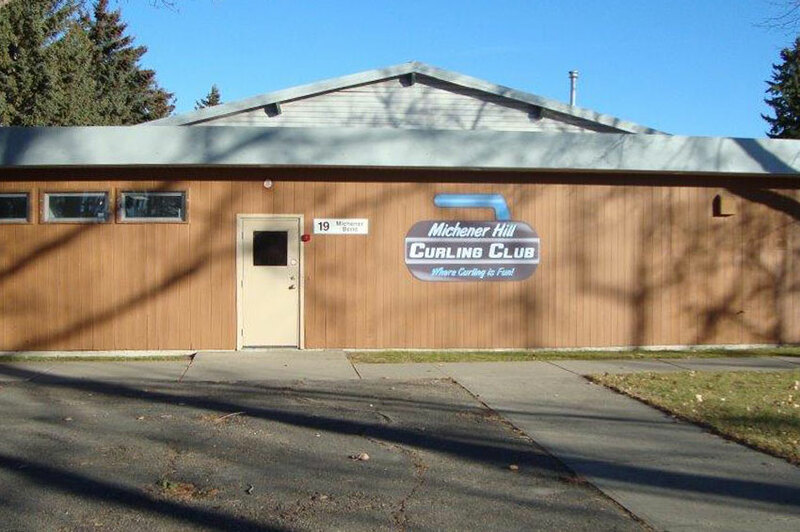 In 2003 the name was changed to Michener Hill Curling Club. Around the same time the club was joined by members of the Springbrook curling club who had lost their rink. The club is a strong and vibrant entity in the curling community.